Atomic Sky’s TechHub Expands with Liberty! 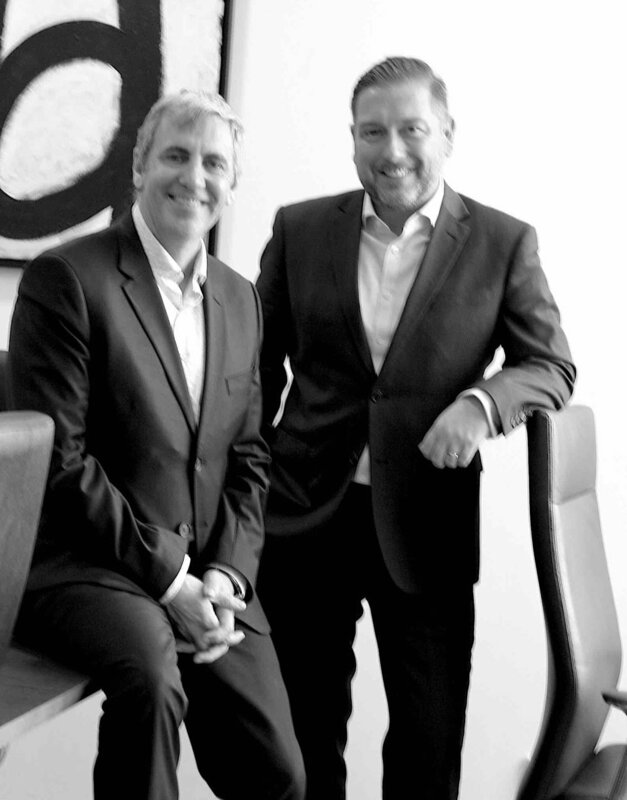 Expert innovation services and consulting company Atomic Sky has partnered leading flexible workspace provider Liberty. Along with expanded innovation community activities and service offerings, the collaboration includes the TechHub space relocating to Liberty locations. Opening in 2013, TechHub is one of the first and most successful co-working and incubation spaces in Western Australia. TechHub will relocate across numerous A-grade Liberty locations to expand its support of startups, professionals and companies that are serious about growing their business. The partnership strengthens the West Australian innovation community by combining Atomic Sky's high value events and incubator advisory with TechHub's coworking activities and Liberty’s exceptional facilities management and customer service, across their growing portfolio. 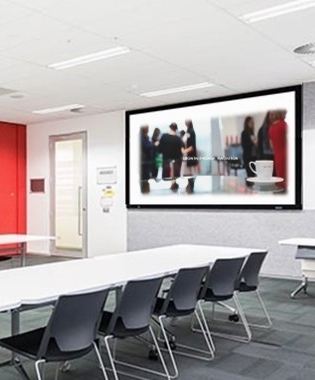 Liberty are a leading provider of ‘Space & Service’ and are home to more than 200 businesses across circa 5000m2 of private offices and co-working space in the Perth Metro area. Atomic Sky is a leading strategic consultancy that helps large and small organisations build capability, capacity and business outcomes through strategic innovation. 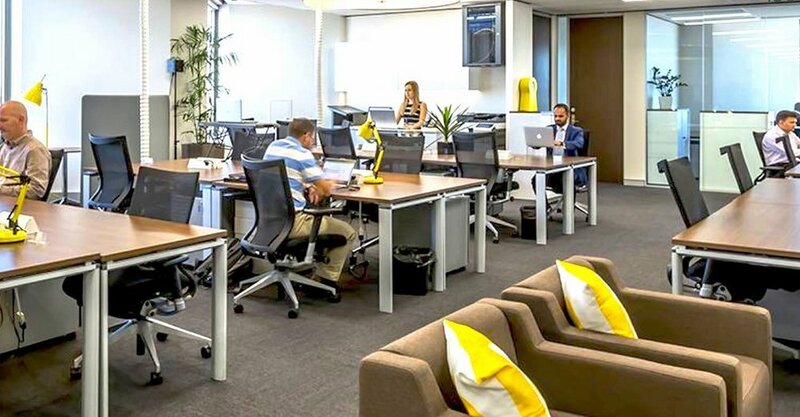 Through its Start Something, TechHub and Studio StartUp brands, Atomic has proven an exceptional track record in leading coworking spaces, entrepreneurial programs, hackathons, incubators, accelerators and corporate innovation advisory. Jamie added, "This is a win-win for our collective clients, future clients, and for the wider Western Australian business community. Together this partnership offers more than the sum of its parts." Founded in 2011, Liberty recently announced the opening of two new locations: Level 13 of 37 St Georges Terrace and Level 1 at 53 Burswood Road, to take their Workspace footprint to in excess of 4800sqm. The strategic partnership will enable all types of organisations to access high-quality events, mentoring, community and workshops. Liberty's new 1200sqm Training & Conference Centre will provide the focus of these events. Atomic Sky is a leading advisory firm providing strategic outcomes through structured innovation processes. They help large and small organisations gain competitive advantage through strategy, collaboration and execution. Atomic Sky's team of experts are all former C-level executives and successful entrepreneurs with exceptional track records leading and incubating success across multiple sectors. Atomic has also Founded numerous companies, sector-wide initiatives, accelerators and coworking spaces.